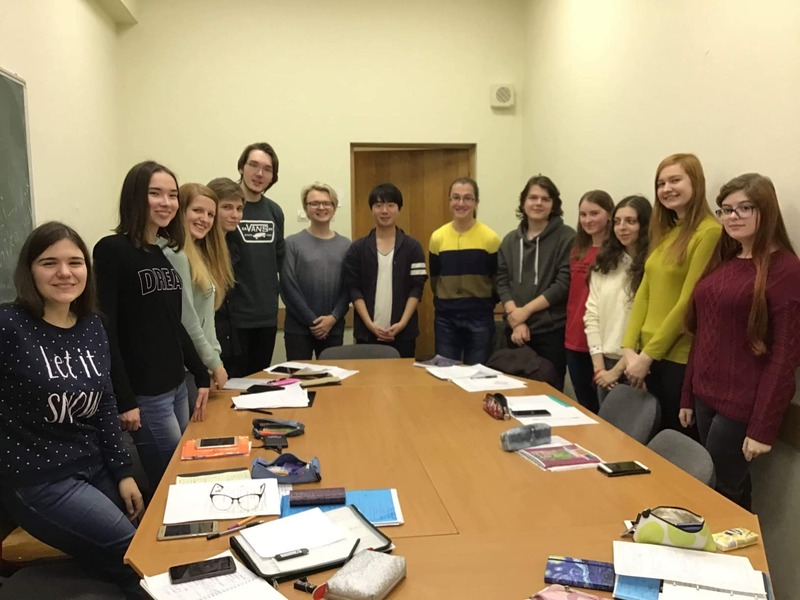 On the new year’s eve, a Japanese student Tomofumi Misato from Tsukuba University, who spent two semesters at MCU, shared his thoughts and impressions of a year in Moscow. 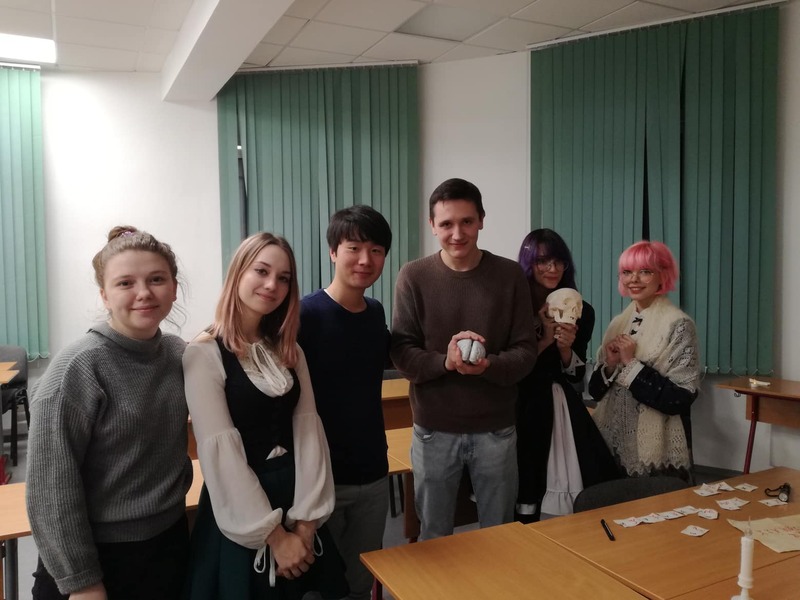 Why did you decide to study in Russia? This was an advice of my academic supervisor from Tsukuba University. MCU and Tsukuba university have a student exchange agreement which provides a great opportunity for students to study abroad. Actually I am studying fundamental medicine. But here I am focusing on the Russian language. What were your impressions when you first arrived in Moscow? I came here in February, in the dead of winter, and I didn’t know anyone. Taking into account that Russian and Japanese cultures are very different, it was quite hard in the beginning. Gradually, I got used to the local lifestyle and made many friends, and I can say that now it is great fun. I understand a little Russian so it’s easier to communicate. Is Moscow very different from Japanese cities? Well, I can say that Moscow is quite similar to Tokyo. However, to tell the truth, at first I was very much taken aback at the dirt in the streets in Moscow. In Japan everything is sparkling clean. I think, though, that this is mostly due to the cold weather and snow. What is your impression of the Russian national character? I learned that many Russians are very diligent and industrious just like the Japanese. Especially in Moscow where I met many people fully focused on their work or studies. I travelled around several other Russian cities such as Saint Petersburg and Ekaterinburg, and I have a feeling that people are a little more relaxed there. Please give a piece of advice to the students who plan to enroll in the MCU programs the next year. 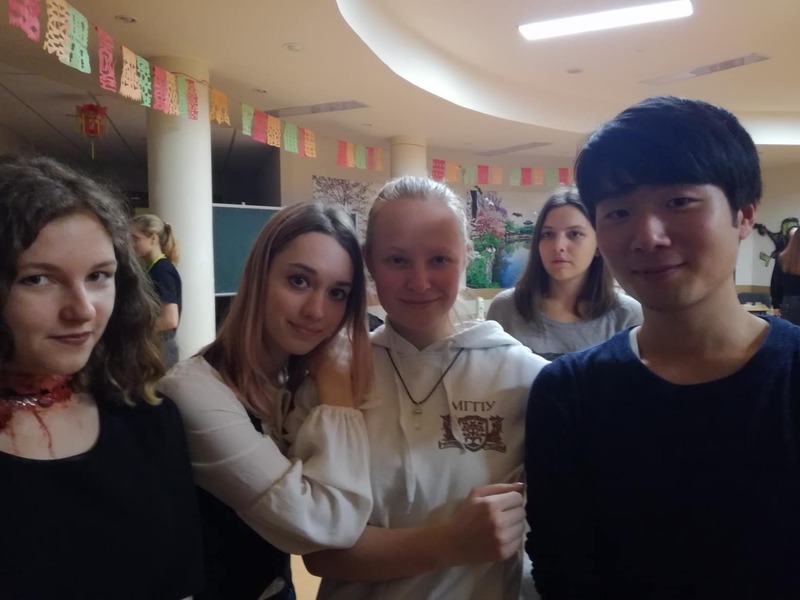 It is very important not to be afraid and not to stay alone in the dormitory, as many exchange students do. Overcome your uncertainty and go out, be open and make friends. For example, I met many wonderful people among the students who study Japanese at MCU. I am willing to continue our friendship after I return to Japan.